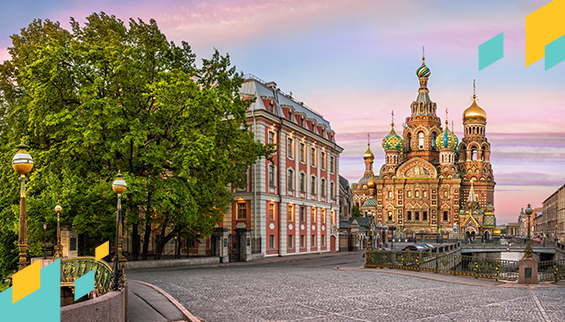 You can now invest in short-term loans issued by Metrokedit in Russian ruble (RUB) on Mintos! This is a great opportunity to diversify your portfolio and earn much higher rates of return. Metrokredit was established in Russia where it offers short-term loans of up to RUB 30 000 to citizens of Russia. The company launched on Mintos in June 2018, initially offering its unsecured personal loans for investment in euro (EUR). The average Russia-issued Metrokredit loan listed in RUB is around RUB 8 000 and you can expect annual returns of up to 13%. The repayment period is up to 30 days. All loans placed on Mintos by Metrokredit have a buyback guarantee and will be repurchased if the loan is delinquent for 60 days or more. For its Russia-issued loans in RUB, the company will also keep 15% of each loan it places on the marketplace to maintain its skin in the game. There are two ways to invest in RUB loans on Mintos: transferring RUB directly to your investor’s account on Mintos or by converting your primary currency into RUB on the Mintos marketplace. For EUR to RUB conversions on Mintos, there is a market-level fee of 0.7%. Find out more details on “Deposit/Withdraw/FX” section in your investor’s account. Enjoy this exciting new opportunity to invest in Russia-issued unsecured personal loans in RUB on Mintos. Don’t forget to update your Auto Invest settings accordingly so you don’t miss out.